The Master's Study – A Christ-centered, classical homeschool community located in Indianapolis. 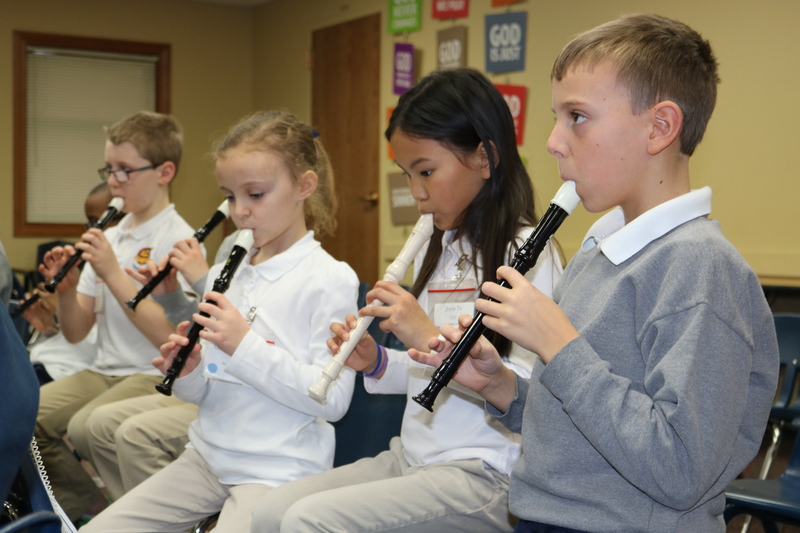 A Christ-centered, classical homeschool community located in Indianapolis. a Christ-centered, classical homeschool community. Our goal is to help parents raise their children to pursue Truth, Goodness, and Beauty. We provide, through our teacher-tutors, excellent instruction following the classical model for students Pre-K through high school. We offer support and encouragement through a vibrant, loving community of families -- some of whom are just beginning their homeschooling journey and some of whom have been homeschooling for well over a decade. 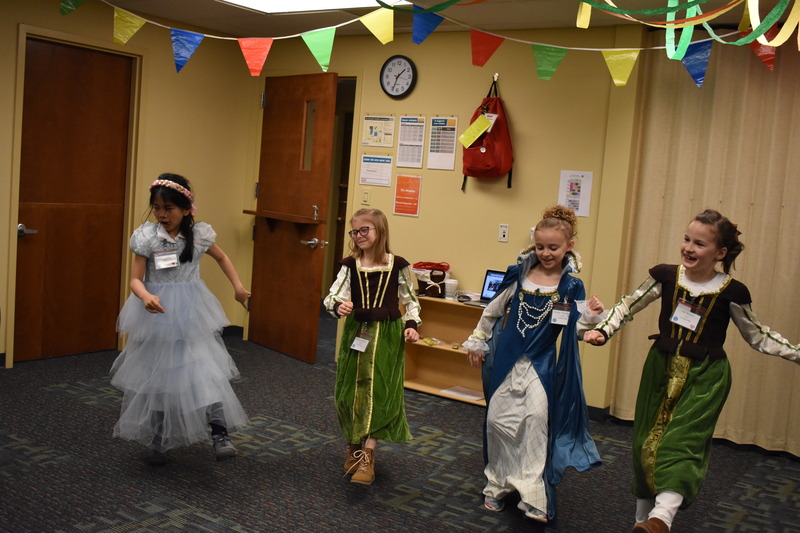 Our lower school (Pre-K–8th grade) meets once a week and rotates on a four-year historical cycle that includes the Ancients, the Middle Ages, Early America, and Modern Times. Additional studies include art, music, recitation, science, and Latin. Our high school students meet twice weekly to study a humanities core of history, literature & composition, logic, and rhetoric while opting into other classes, such as math, science, and language. 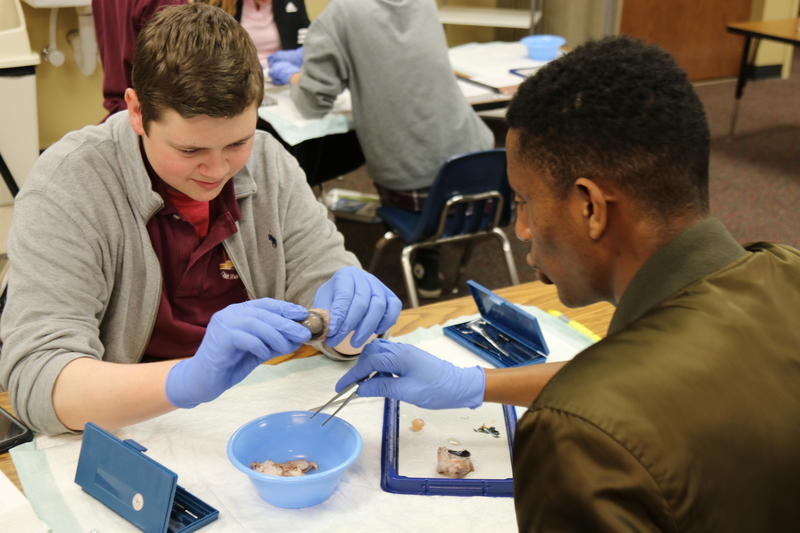 The Master’s Study operates on the northwest side of Indianapolis and welcomes students in Pre-K through high school. If you’d like to learn more, please register for one of our upcoming open house events, review our Guiding Principles and Statement of Faith, or contact us. If you're interested in having your family join the TMS community, please contact us for more information.